THE ONLY THING WORSE THAN LOSING EVERYTHING . . . IS FORGETTING WHAT YOU LOST. 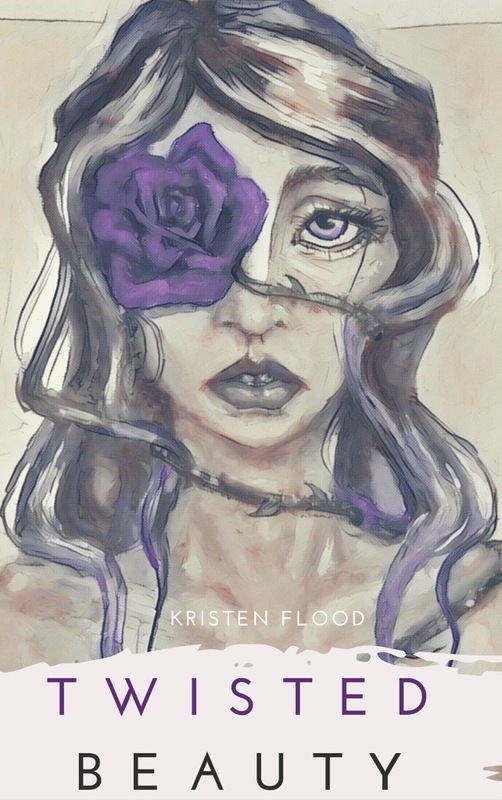 KRISTEN FLOOD, author of Seeking Incandescence and The Museum, pens a riveting adult romance with a poignant examination of love, identity, and forgiveness. Belle has spent her life confined within the limits of her city, Paylor, and is now bound to a man she does not love. When she dares to venture outside the city’s gates in search of something she’s lost, she finds more than she ever expected. As Belle and William embark on a journey of love and mourning, passion and forgiveness, they discover that sometimes what we lose isn’t as important as what we find. Twisted Beauty is on Goodreads at https://www.goodreads.com/book/show/33638769-twisted-beauty. Facebook: @kristenfloodbooks. Twitter: @KristenFlood01. Go to Kristen’s Facebook author page (@kristenfloodbooks)and share the cover reveal video that she will be posting today at 2:30 pm central time. The giveaway will start February 2nd and go until March 15th. 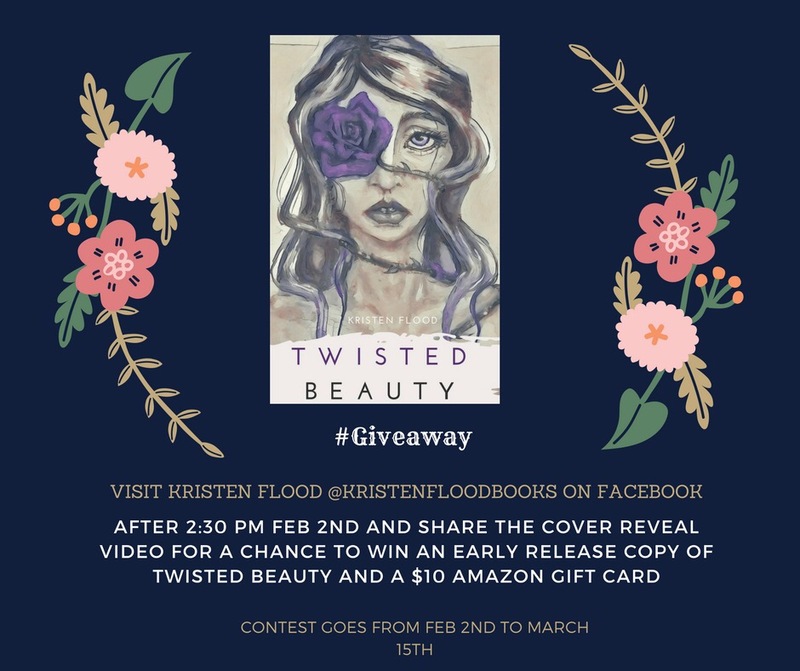 Two winners will receive a signed copy of Twisted Beauty one month before it releases and a $10 gift cards.